Cord cutting and utilization of streaming options are becoming the new norm for many households looking to save money. The NFL has had a decline in viewership for two years in a row, down almost 10 percent since last year. Online platforms for streaming are still growing rapidly and show no signs of stopping. Amazon, Twitter, and YouTube all have an interest in offering more live content to viewers. 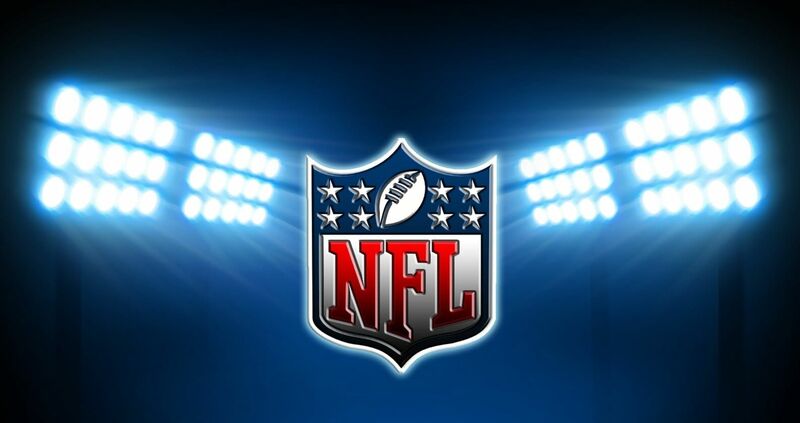 Consequently, bids are being considered for rights to Thursday Night Football by all three tech companies. The NFL is seeking partnership from a business that is able to provide commentary on social media and attract younger audiences. If any of the three tech companies aim to place the winning bid for steaming rights, it would be the first time that the main provider of live sports is an online business. Amazon has plenty of experience with live sports courtesy of the NBA's minor league counterpart G League. YouTube is now offering more live TV channels than ever before, and Twitter is still working on expanding live content available on its platform. All three platforms have unique advantages for the NFL as a strategic partner. Amazon can push merchandise easily. YouTube has a massive audience of younger demographics and a more social aspect than Amazon. Twitter has the best direct user interaction with live events and can easily track user opinions over the length of games. Despite Fox paying over $3 billion for its rights to broadcast Thursday games over traditional cable, Silicon Valley is not open to such lofty pricing. If any tech company buys the rights for online streaming, it is expected that the deal could be worth in the hundreds of millions. American football is not likely to be moving to exclusively online distribution anytime in the foreseeable future.